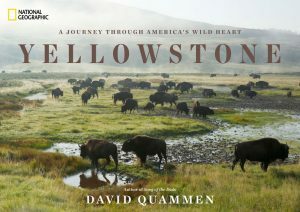 David Quammen is simply the best natural essayist working today. Rich detail and vivid anecdotes of adventure....A treasure trove of exotic fact and hard thinking. …with clarity, brevity, and quick, colorful anecdotes, he sketches a compelling story. 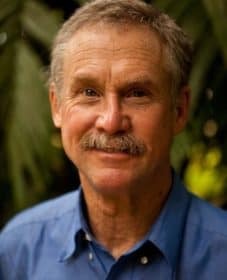 Spillover: Animal Infections and the Next Human Pandemic — an astonishing quest to discover how and why these diseases emerge, and he asks the terrifying question: What might the next big one be, and when will it surface? 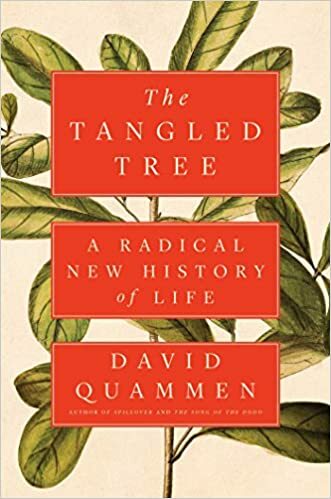 THE TANGLED TREE: Nonpareil science writer David Quammen explains how recent discoveries in molecular biology can change our understanding of evolution and life’s history, with powerful implications for human health and even our own human nature.